Persistent Wet Spots: Whether you're noticing a strong odor or experiencing persistent wet spots above your drain-field, contact Five Star Septic Service & Portable Toilet Rentals immediately. Their technicians will conduct a thorough septic inspection, diagnose the problem, and provide a long-term solution. 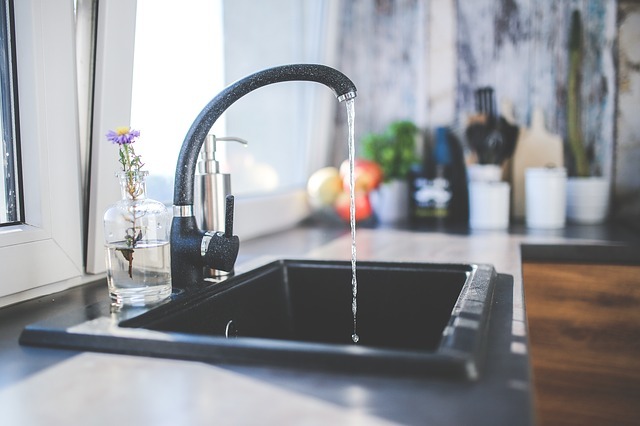 Slow Plumbing: If your plumbing system is running slower than usual, you may have a septic problem on your hands. Five Star Septic Service & Portable Toilet Rentals has the equipment and the knowledge to inspect your septic line, determine the issue, and get your pipes flowing in no time. Flooded Tank: For those of you who are experiencing sewage backup inside of your home or office, we've got bad news for you—your septic tank is flooded. Call Five Star Septic Service & Portable Toilet Rentals for septic tank services and they'll pump your system and clean your lines, all at an affordable price. Plumbing Problems: Even if you recently had your tank pumped, that doesn't mean that you're in the clear for septic tank services. Sometimes, plumbing problems are clear indications that you need to call the pros at Five Star Septic Service & Portable Toilet Rentals to fix your system before a bigger problem arises. To schedule septic tank services, contact Five Star Septic Service & Portable Toilet Rentals by calling (859) 428-5444 today. You can also visit the Dry Ridge septic care company online for details, and make sure to like them on Facebook for promotions.